World of Tanks servers will be down on 03 May from 03:00 to 08:00 (UTC +8) to get everything in order. Also, we’ll be freezing the Global Map for 24 hours, temporarily closing the Clan portal and cancelling Strongholds battles. 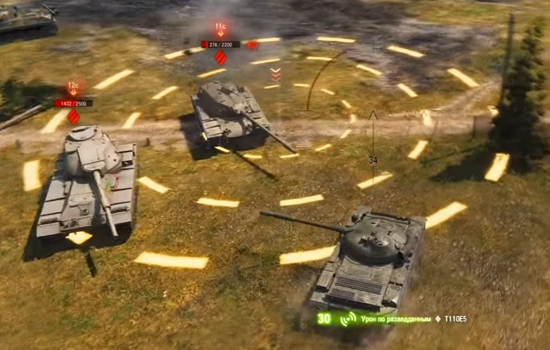 The new Tier X light tanks are swifter and more maneuverable than their peers at lower tiers. Their gun stabilisation, penetration power, and hit damage allow them to excel in close- and mid-range combat. 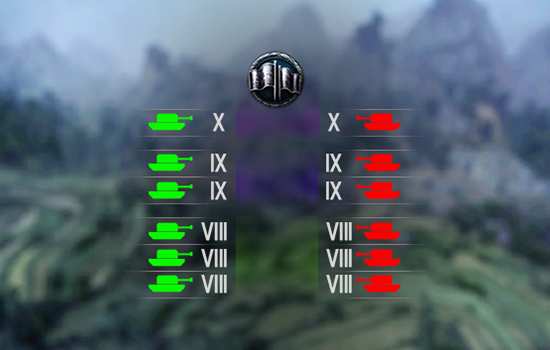 When facing off against medium tanks, Tier X light tanks are anything but an easy target incapable of returning a favour. Their guns are just a little less powerful than those of medium tanks, and have enough penetration power to pierce through the side and rear armor of the majority of heavies. They have what it takes to punish opponents who might naively consider them harmless. Since new vehicles were added to the Tech Tree, the research branches of the T57 Heavy and T49/XM551 Sheridan were changed. 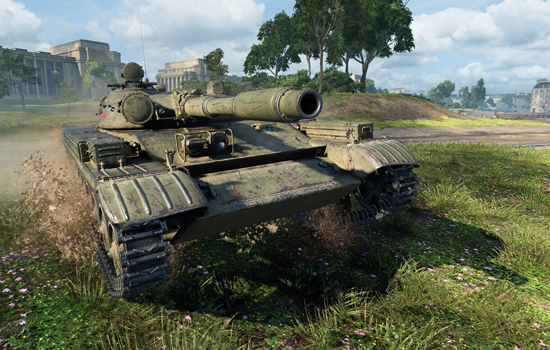 Since new vehicles were added to the Tech Tree, the research branches of the Bat.-Châtillon 25 t and AMX 30 B were changed. Since new vehicles were added to the Tech Tree, the research branches of the Т62А and Object 430 were changed. If the T49 is researched.